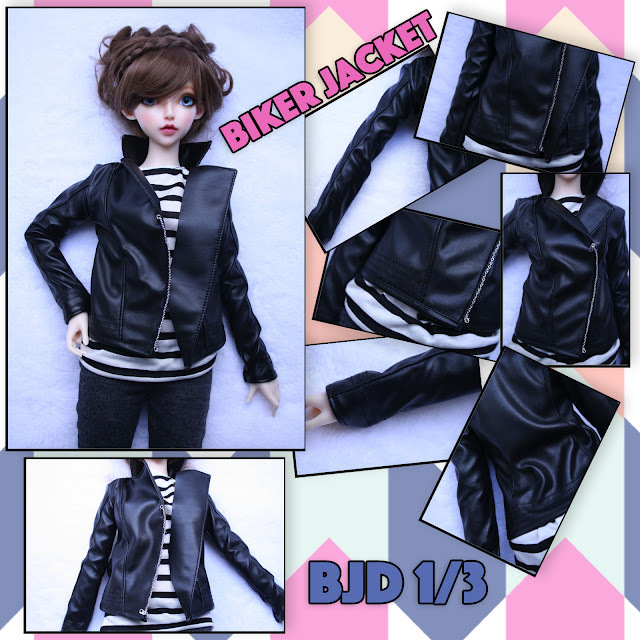 Biker Jacket, Wigs and Lego. I really like working with this type of faux leather fabric. Also this jacket is for sale in my Etsy Shop. it was lovely, but very small. That doesn't mean it wasn't nice, it was nice because i bought some doll wigs that fits some of my ball jointed dolls. There were also a few stands that you could buy lego, i bought one minifigure of the new serie (serie14) that i really wanted.